Candy Cap by Kent Falls Brewing Co. Thanks to BeerWithShim for sending this our way! 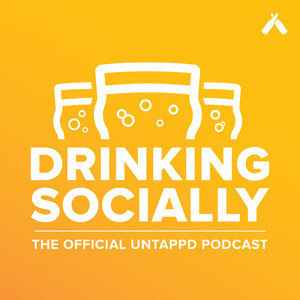 Anomaly by Monkish Brewing Co.
We discuss Tim's decision to step away from the day to day at Untappd (more here) as well as the future of the show. 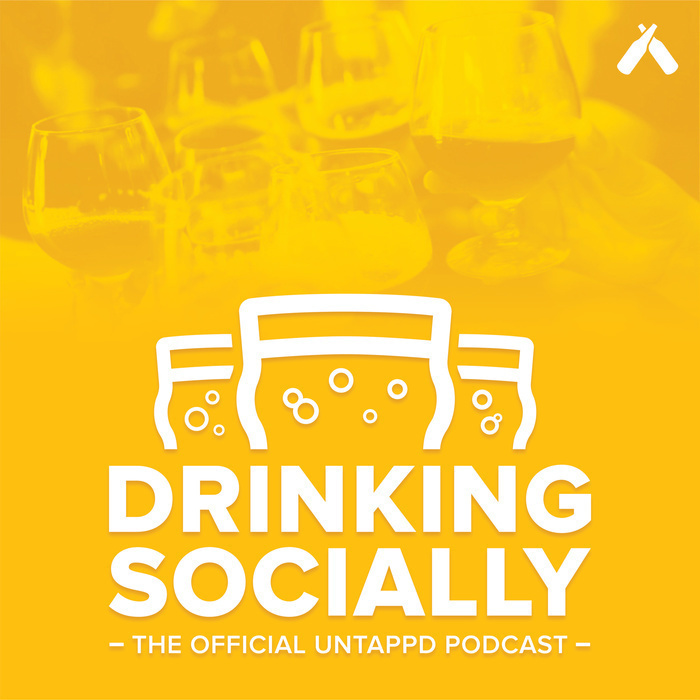 Drinking Socially will be taking a small hiatus while we get a new set of hosts from within Untappd. Our goal is to get a fresh set of voices each year. 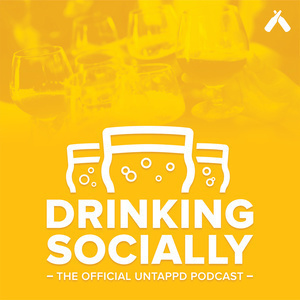 We run through a variety of listener submitted questions.